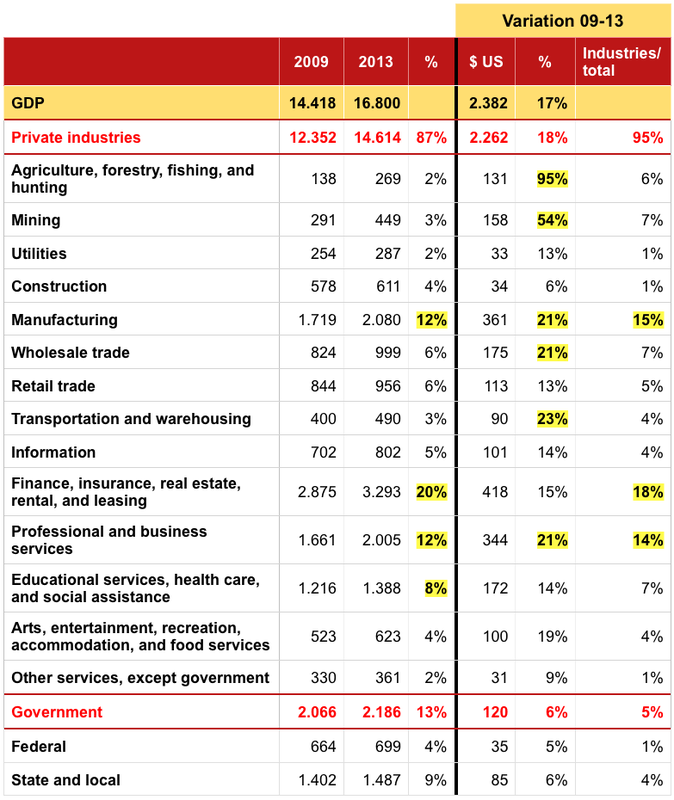 The US Bureau of Economic Analysis provides interesting data on the contribution of 93 different industries (and groups of industries) to the GDP. In a previous post I analyzed the contribution of the oil industry to US GDP growth. Now I present the big picture: the contribution of every industry to the GDP and GDP growth. In other words, who is responsible for the sound growth of the US economy since the crisis of 2009? The following is a summary of the main statistics and some conclusions (of my own) though the reader may draw his/her own conclusions. Summary of the data in the table below. For the full data see the Excel doc in this link. See column 3 of the table below. Private companies contribute 87% of the annual GDP, and Government 13%. Educational services, health care, and social services, 8%. The list includes 72 industries in 14 groups (presented in the table). None of the industries represents more than 5% of the GDP. 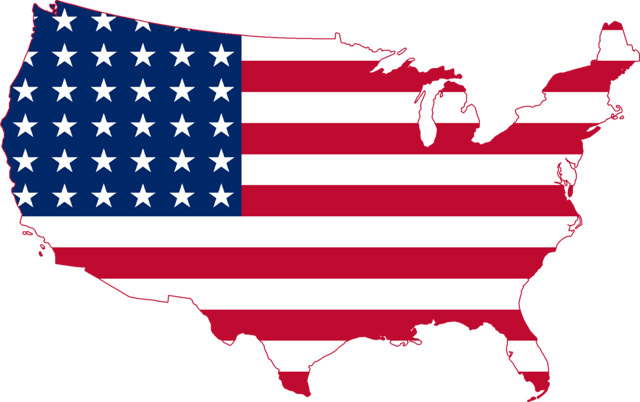 My conclusion: The diversification of the US GDP is significant. The importance of every industry in the GDP (by %) did not change between 2009 and 2013. There are no clear winners or losers from the Crisis of 2009. See column 5 of the table below. Industries that grew the most were: agriculture (95% of nominal growth in 4 years), and mining (58%). Yet its weighting in the US GDP is still small (less than 5% of the GDP). Four industries grew around 21% (equivalent to 5% per year, again in nominal terms): manufacturing (21%), wholesale trade (21%), transportation and warehousing (23%) and professional and business services (21%). All other industries, except construction, grew around 15% (equivalent to 3% per year). The only laggards were construction (with growth of 6% or 1% per year) and other services. Government grew only 6% or 1% per year. My conclusion: all industries across the US economy have experienced sound growth. The growth of the economy is not based on only a few industries. Who contributed to the growth of the US Economy? The US GDP grew 17% between 2009-13; a remarkable level of growth equivalent to 4% per year (in nominal terms). It increased from 14.4 to 16.8 billion, an increase of 2.26 billion. Let us see which industries contributed the most to this increase, according to the size of the industry and its growth rate. See column 5 of the table above. Almost half of the growth came from financial and real estate services (this explains 18% of total GDP growth in dollars), professional services (explaining 15%) and manufacturing (also 15%). But all other industries had an impact on GDP growth, because all of them grew. My conclusion: the US economy is doing well, not because certain industries are driving the engine, but because all the carriages are pulling the train together. The ECB should focus on growth, not just inflation! 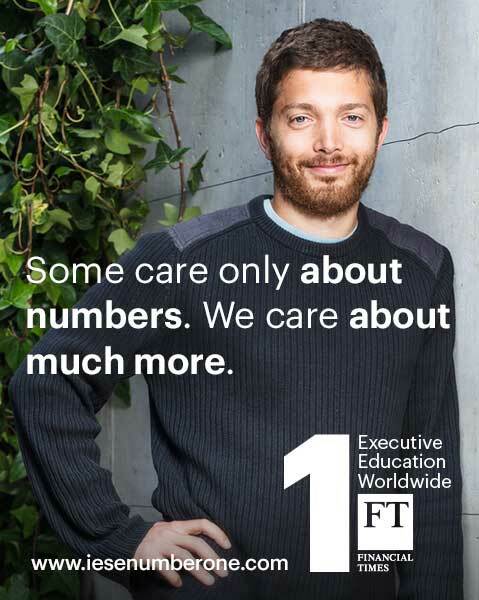 Eduardo Martínez Abascal is Professor of Financial Management at IESE. He holds a Doctorate in Economics and Business from the University of Barcelona, and an MBA from IESE, University of Navarra. He has also been a visiting scholar at the Sloan School of Management of the Massachussets Institute of Technology (MIT). Professor Martínez Abascal is the autor of the blog Economía para todos (in Spanish).